We would like to welcome you to our practice! 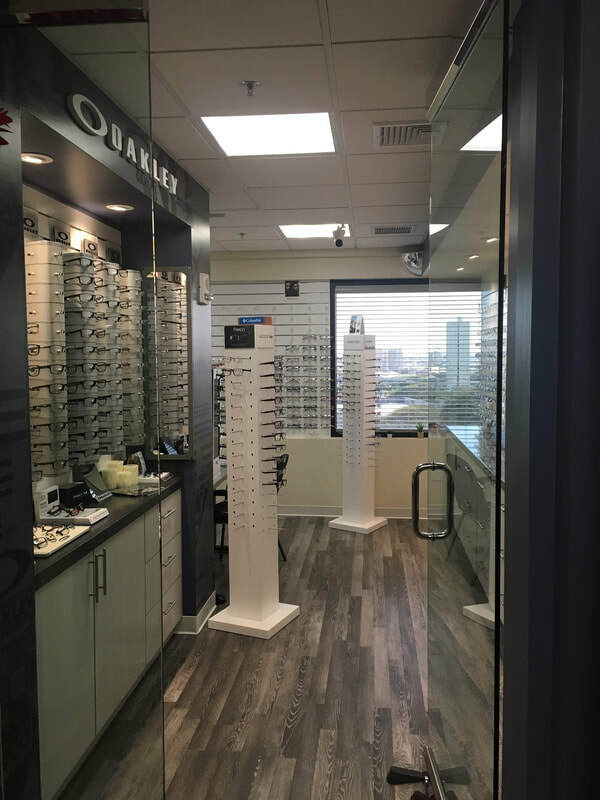 The professionals at our clinics provide each patient with quality vision solutions and exceptional customer service. Our staff values your family being taken cared of from start to finish. Maintaining healthy eyes requires regular vision and eye exams. We look forward to serving you.